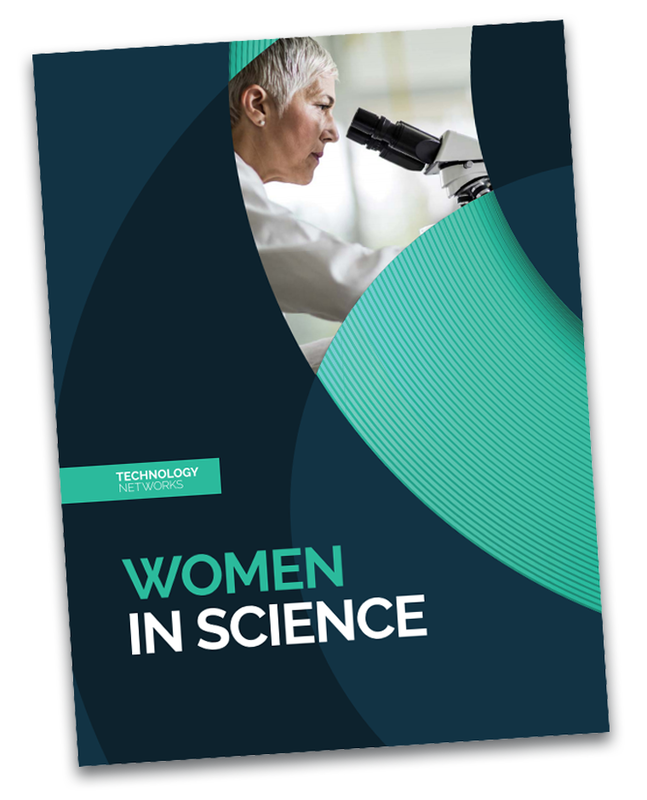 Throughout history, women have played key roles in ground breaking science, from Marie Curie’s discoveries of radium and polonium, to the unearthing of HIV by Françoise Barré-Sinoussi. Despite these successes, women have, and continue to be underrepresented in STEM fields. Download the full eBook for FREE courtesy of Technology Networks.